In the manual therapy and rehabilitation world, there is an abundance of knowledge on injury management and best practice guidelines. Due to the availability of this information, you would typically receive similar treatments for certain injuries. Whether it is a physiotherapist, chiropractor, massage therapist, athletic therapist, etc., if you came in with shoulder pain and a diagnosis of rotator cuff injury, you’d most likely receive a treatment plan with some array of hands on therapy, modalities (laser, ultrasound, acupuncture, etc), and given exercises to do. Even though these treatment plans are typically successful if executed properly and based on the best guidelines, there are still those that go through the ringer of therapy with little to no results and may even get told to “live with it”. This is where I’ve found Neurokinetic Therapy to be extremely helpful in solving the complex cases or even expedite recovery in other cases. The Neurokinetic Therapy™ corrective movement system protocol employs a system of precise muscle tests in order to gain the ability to change the programming of the Motor Control Center (MCC) in the cerebellum. The MCC coordinates all movement patterns in the body. It learns through failure. A good example to help understand this is a baby learning to stand. Through many attempts and failures the baby finally achieves success. But how? The MCC chooses the most successful attempts until standing happens without “thinking” about it. Conversely, after an injury, the MCC adapts to a compensation pattern and holds that in its memory forever unless it is convinced to change. A good example is a whiplash accident in which the posterior neck muscles typically brace for weakened anterior neck muscles. This pattern can continue in dysfunction unless there is some intervention. 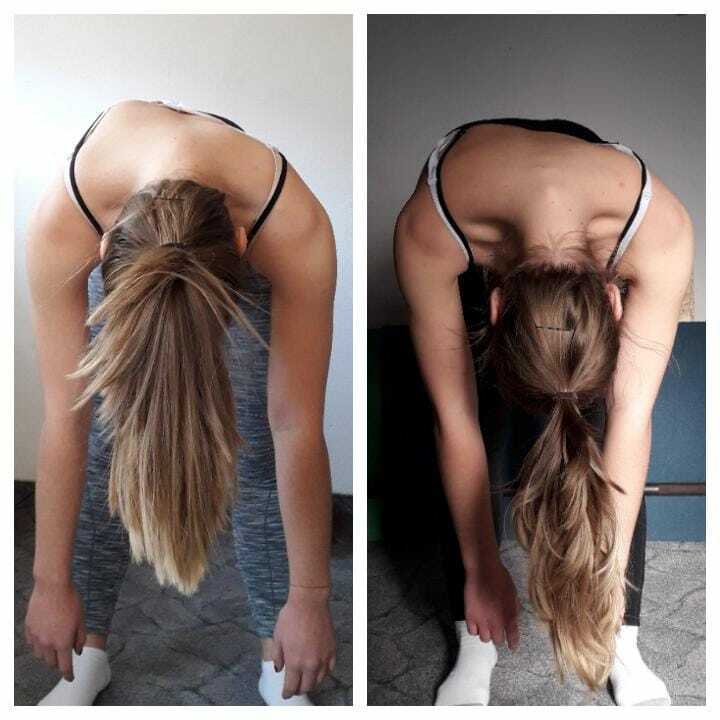 In NKT, movement assessment and muscle testing protocols are used to discover and confirm compensation patterns such as the one mentioned above. Once these compensations are understood, specific therapy is performed to undo compensations and restore proper and desired movement patterns. After the balance is restored, the MCC is “reprogrammed” and recognizes the new pattern. The effects of a restored movement pattern can be almost instantaneous; which can leave a patient baffled and the practitioner feeling like a wizard! However, to complete the reprogramming, specific rehab exercises are assigned to “drive home” the newly learned functional pattern. Neurokinetic Therapy™ is an effective tool in assessing and treating dysfunctions in the body. At its core, learning how to effectively assess dysfunction amongst muscles of the body with NKT can provide great insight for a practitioner. Further to this, NKT provides a plethora of assessment protocols that can detect dysfunction within joints, ligaments, scar tissue, and even dysfunctional relationships between all of the above. The intricacies the neuro-musculoskeletal system is truly astonishing. As a user of NKT for the past 3 years of practice, I can attest to how valuable this protocol is to therapy. It helps to provide a complete clinical picture and clarity in cases that otherwise would have practitioners scratching their heads. Whether it is helping someone with their running, or taking away their chronic symptoms, NKT gives you the opportunity to do so much more for your patient! Dr. John Neal, B.Sc., D.C.